Whether you’re planning a scenic vacation, a wild outdoor expedition or a weekend staycation this summer, the travel bug seems to always bite us during the warmer months of the year. If you’re at a loss for inspiration, look no further. You can find plenty of great magazines to awaken your travel desires, plan your itinerary, or inspire you to create a lasting remembrance of that epic adventure once returning home. If you aren’t embarking on a trek across different countries throughout the world, or if you’re just new to camping and the outdoor lifestyle, you can always kick back and appreciate these destinations from afar. Overland Sourcebook (2013) – Created by the Overland Expo team as a 60-page listing for all things adventure – vehicles, motorcycles, accessories, camping equipment, services, information, trip planning, business consultants, fabricators, and much more. A Camp on Plum Lake – Early to middle 20th century photography, this book is a history of one of the nation’s oldest summer camps in North Wisconsin, curated by Tim Bachmann. 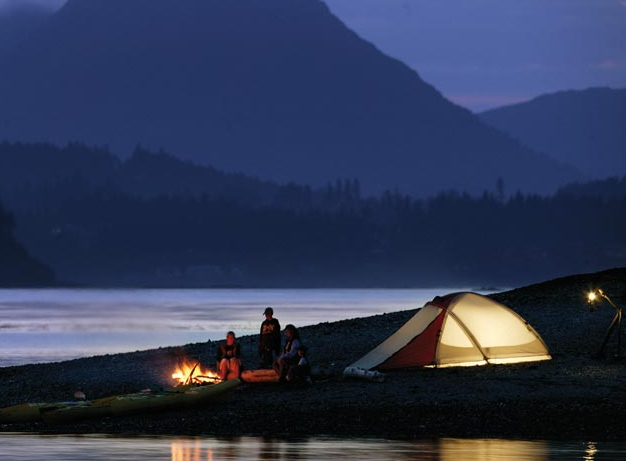 Outdoor Solitude – Adventures into the mountains of British Columbia, Canada chronicles trips from the trailhead to the tranquility of relatively untouched areas of nature. For many, spring is the light at the end of the winter tunnel. Yet for photographers, it is the light at the end of the lens that makes spring most welcome. We find ourselves drawn to the season’s bright colors and warming up to the wanderlust that takes over the coming months. Whether publishing a photography book or a travel magazine, spring deserves its own place on the page. Especially in an increasingly digital space, we know that outstanding content is best accompanied by outstanding imagery. In order to do your wanderings justice, it’s important to strengthen the foundation of your photography beforehand. Pack your rucksack full of handy tips and tricks, like those included below, and then go on. Indulge your senses in all that the new seasons have to offer. 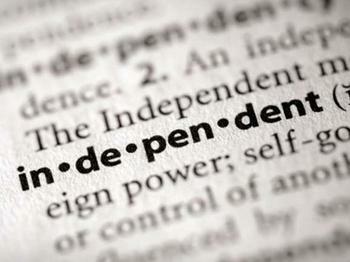 When you return, share some of it with your readers. If you’re already out the door, you’ll find a few tips to get you started below. We hope you enjoy these handy tips and links. Leverage the light. Use golden hours like early morning, late afternoon or early evening for the most dramatic effects. Speaking of lighting, watch your white balance. Compliment the natural beauty by turning off your camera’s white balance for the truest, clearest color. Dress for the occasion. Pack on the layers for changing temps, but don’t pack so much you can’t enjoy your journey. Get back to the basics. The Rule of Thirds never goes out of style, so align your subject along the intersections of nine equal squares within the frame for more drama. 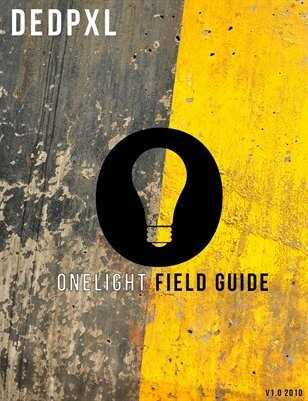 OneLight Field Guide: A field guide to complement the accessories in your camera bag and make the most of whatever light you may find yourself in. 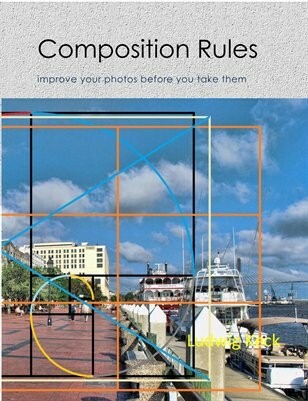 Composition Rules: A short review of composition rules to help you make better photos. 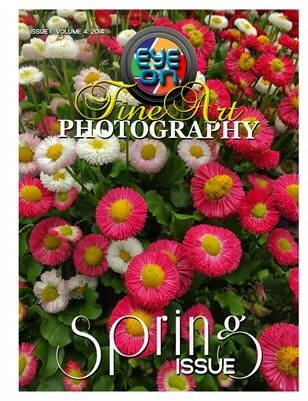 Fine Art Photography: Eye on Fine Art Photography’s Spring Issue features inspiring photography of places like Wakulla Springs, Yosemite, flower fields of Carlsbad and beyond. 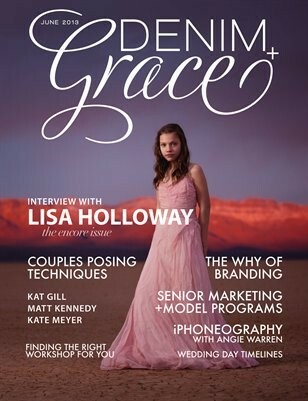 Denim+Grace: Denim+Grace is a Photography Magazine created for Photographers and filled with content from leading artists in the industry. 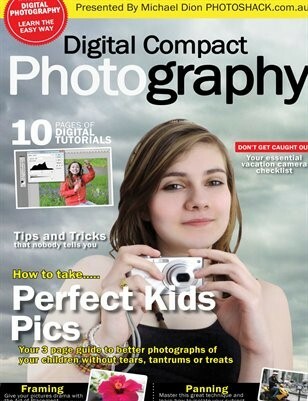 Digital Compact Photography: A must have magazine, if you are using a compact digital camera and not an SLR. Full of hints and tips, for learning to take the perfect photo using a compact digital camera. 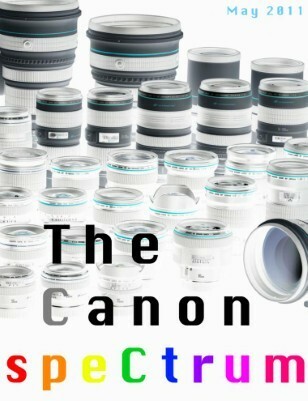 The Canon Spectrum: This magazine gives DSLR camera users a little bit of information on the different lenses that one should use for each kind of photography subject as well as recommendation of a wide price range of recommended lenses.